Here at Sachal Mir's B&B we go out of the way to ensure that you do not only have a comfortable stay at Negembo, But also a memorable one. Our ideology of hospitality is based on the love filled teachings of numerous Sufi Poets particularly Sachal Sarmast of Indus Valley Sindh. 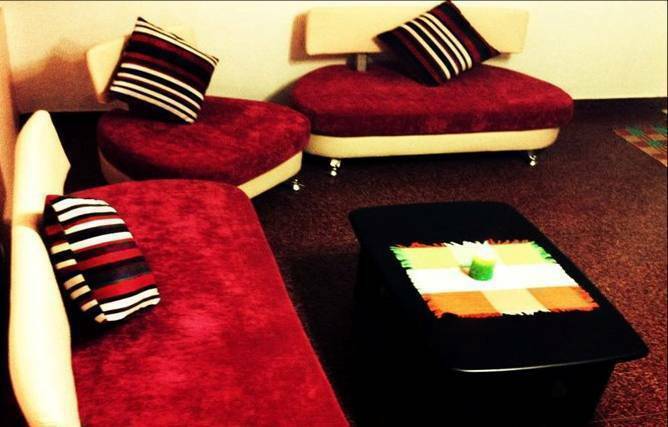 We provide beds in our dormitories and private rooms. Some of the basic services we provide are: - Lounging area with television and board games - Private Kitchen for our guests - Breakfast - Daily housekeeping -Specified Dining areas -Laundry Services -Tour planning - Outdoor restaurant with authentic Afghan and Central Asian cuisine at its finest (Coming Soon) We envision providing our guests with a place which would allow them to free their minds and find enlightenment within themselves as the Teachings of Sachal Sarmast say that happiness and salvation is internal. Our Sufi themed decor provides a source of inspiration to those who are willing to feel the love around them. 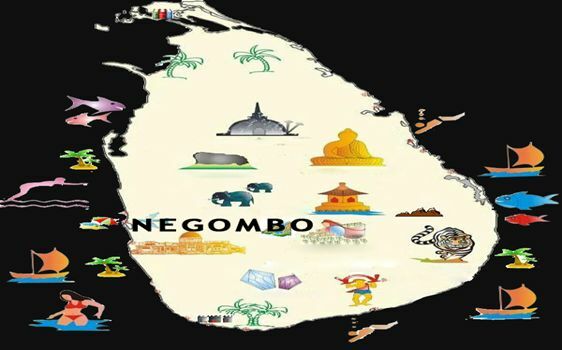 The beauty of Negembo and the wonderful culture of Sri Lanka allow us to provide an extremely ideal B&B where everybody can be comfortable and get a chance to know so many other people, or even better 'themselves'. Right on the Negembo lagoon we provide accommodation for travelers who look for much more than an affordable place to rest at while visiting Negembo, If you are looking for the ideal home-away accommodation Sachal Mir is the place. 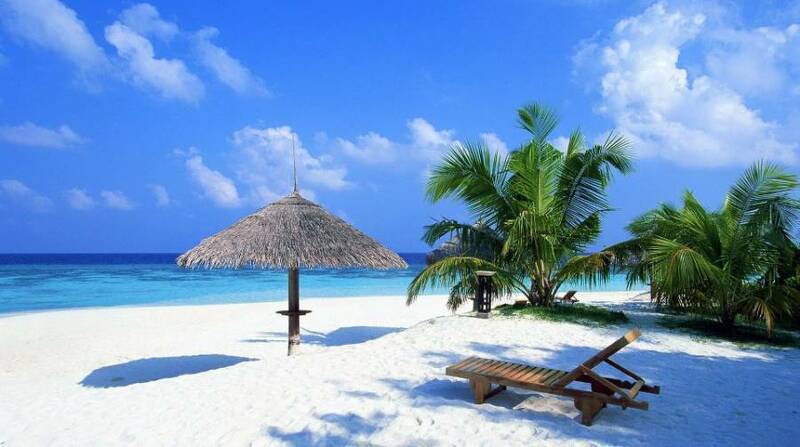 and to make new experience in affordable luxury in Sri Lanka , In the exotic paradise island of Sri Lanka there are many treasures for you to discover, and at Sachal Mir bed & breakfast Negombo we bring you experiences unlike any other. Sachal Mir is a host of luxury amenities. We are hare to look after you for a comfortable stay. 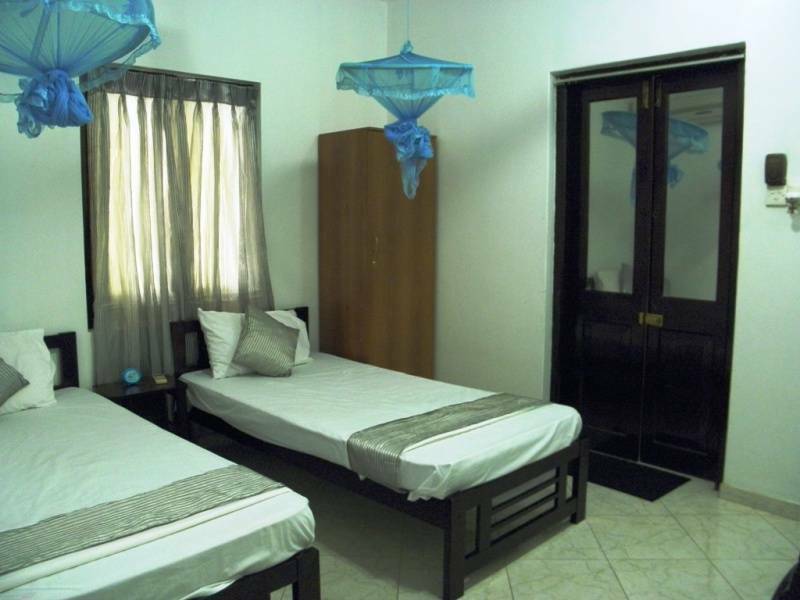 Located 2 km from Negombo city center, 10 km from the Colombo international airport and 100 meters to Negombo beach.